CHICAGOLAND AREA ONLY: Northeast IL or Southeast WI. Can meet you halfway if necessary. Slightly used LoadingZone™ cargo gate/truck bed divider. No longer own truck, so selling it. 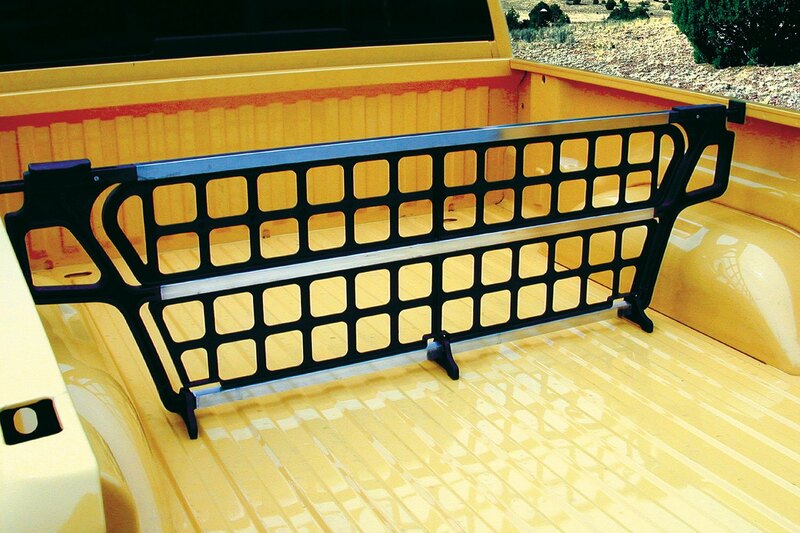 Very handy for keeping things from sliding all over the bed of the truck and for securing cargo. Easy to use. Worked great in my 2004 Ford Ranger. Will also work in the interior in some SUV's. Sells for $149.95 new, selling for $50 cash and carry. Call or text 847-571-9651.